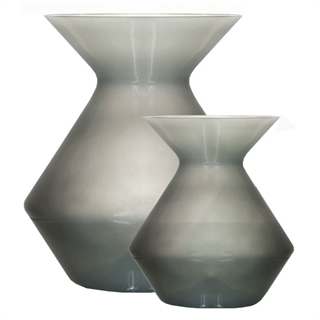 This beautiful wine spittoon from Zalto is made from non-lead crystal and matches the stylish Zalto glassware collection. Made by hand in a grey colour, this crystal spittoon would make a great addition to any wine tasting event, it's is easy to use, wash and store. Please note: As this item is mouth blown and the colour is subject to some variation.